This entry was posted in Jokes and puns, Nit-picking on March 25, 2011 by Louise. 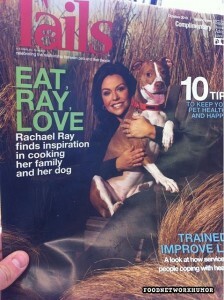 I don’t know if you’ve tried it, but cooked dog is actually delicious. I generally prefer a hardy Yellow Lab, in less I’m in the mood for something more exotic, in which case I go with Chihuahua or a Chow. As for family, if you can’t live with them and can’t live without them, you might as well eat them. That’s my two cents. 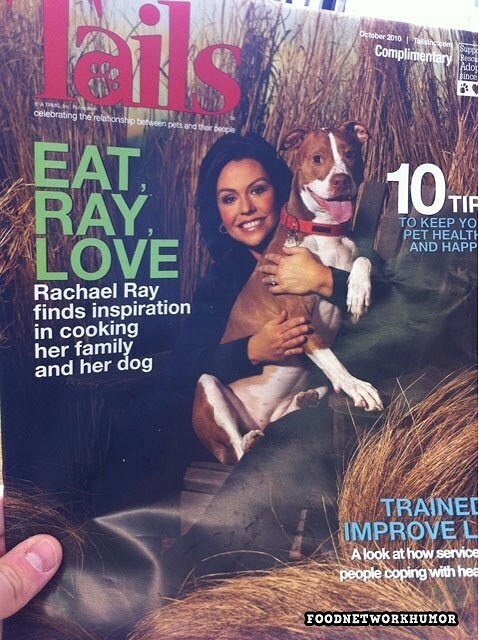 EAT RAY, LOVE would have been even better, don’t you think? An imperative, injunction or command?